As soon as you hear the word “triathlon”, you think of swimming, biking and running. What if you’re a mountain man or woman? These are still fun activities but they don’t show the true breadth of mountain athleticism. This is where the Pole Pedal Paddle comes in. It’s a REAL mountain triathlon! Athletes start on skis, transition to a bike and finish up in a kayak! If this sounds like your cup of tea, then you’re in luck! Here are the 5 best Pole Pedal Paddle events across North America, with the largest coming up in just a few weeks. Inspired by the Jackson Hole event, this Pole Pedal Paddle has emerged into its own rite of spring, becoming the largest of all the PPP races. This event also separates itself from the pack by consisting of SIX legs instead of the normal three! Starting at the top of Red Chair on Mt. Bachelor, racers must first run 200 feet uphill in their ski boots where they then get on their skis and ride down to the bottom. From there, it’s off to an 8 km cross-country race that is considered a skate ski. Next, it’s onto the 22 mile long bike leg, which is nearly the ENTIRE downhill from Mt. Bachelor all the way into Bend, with only one small uphill section. Once in Bend, it’s time to run! A 5 mile trail run along the shores of the majestic Deschutes River takes the athletes to the final leg. The last segment is a Canoe/Kayak/SUP race. Athletes begin upstream for a ½ mile and then downstream for ¾ mile, ending with a final sprint upstream for another ¼ mile to the finish. What started in 1999 with a hiatus from 2014 until last year, this event could be considered the ultimate backcountry version of the Pole Pedal Paddle. Instead of being at a ski resort or riding a road bike, this bad boy is done in the wilderness. Competitors start at the Continental Divide on Monarch Pass with a backcountry ski leg, then hop on the saddle of a mountain bike which carries you in the shadow of Mt. Shavano to the banks of the Arkansas River. Whitewater kayaks then take paddlers into downtown Salida for an exciting finish. Crested Butte has been dubbed by some as the “Last great Colorado ski town.” With its no-frill lifestyle embracing community, skiing, and its historic/environment preservation, it fits that they would also have what many consider the best Pole Pedal Paddle in the Rockies. 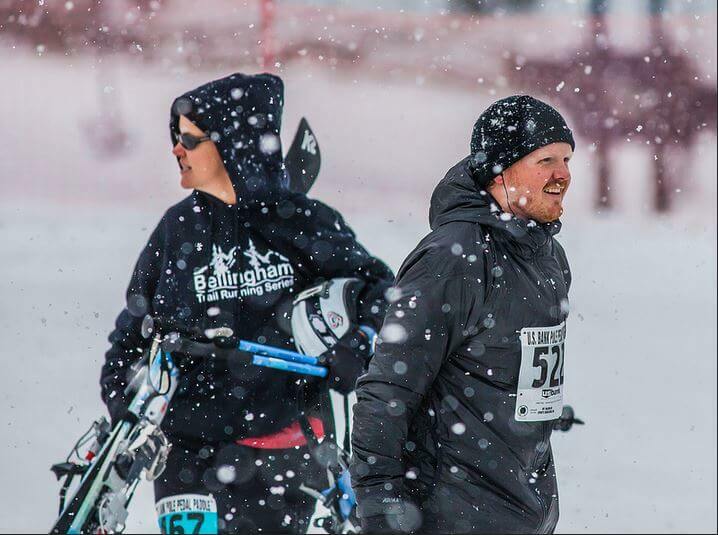 Starting on Crested Butte Mountain Resort, the racers first ski down the mountain. Athletes then follow the spring run-off by next transitioning to a bike, riding along highway 135 where they reach the Gunnison River at the North Bridge. 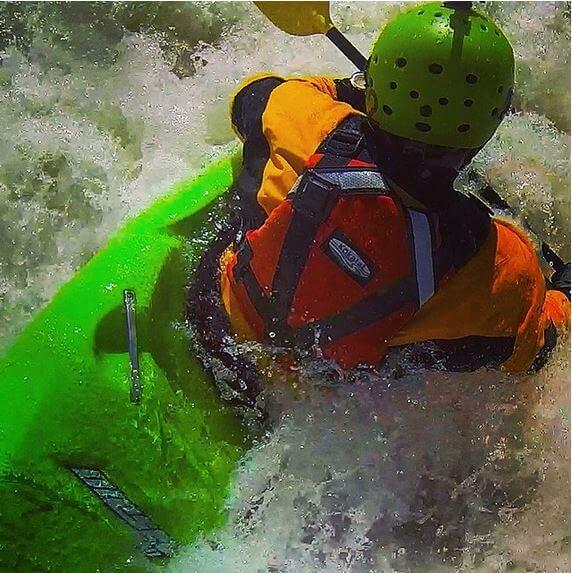 From there, everyone hops into kayaks and paddles their way to the Gunnison Whitewater Park. Sponsored by the Jackson Hole Ski Club, this is the original Pole Pedal Paddle that started it all. Nearing the end of the Jackson Hole Ski Resort’s season but the beginning of spring-time activities, this event combines both seasons into one for a heckuva good time. To start, competitors must ski down a slalom course, nearly three miles long with over 3,500 vertical feet. The race then transitions to a 10 km cross-country track at the base of Jackson Hole Resort. If sadly its a low-snow year, this segment is shortened to 5 km. 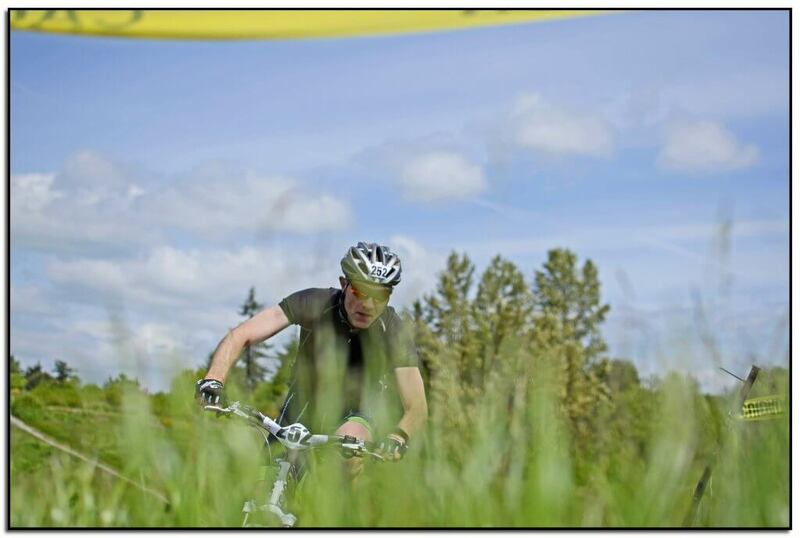 From there, racers must convert over to their road bikes and cover almost 20 miles on routes 187, 189 and 22. Finally, the last segment is nine miles of kayaking on the Snake River. With class-one and class-two rapids filled with eddies and waves, many consider this the most exciting part! If that wasn’t enough, it’s also a fundraiser for the Karen Oatey Scholarship Endowment Fund. Technically not a Pole Pedal Paddle event but something MUCH larger, this competition is a relay race of over 93 miles with SEVEN legs covering ALL three types of activities. 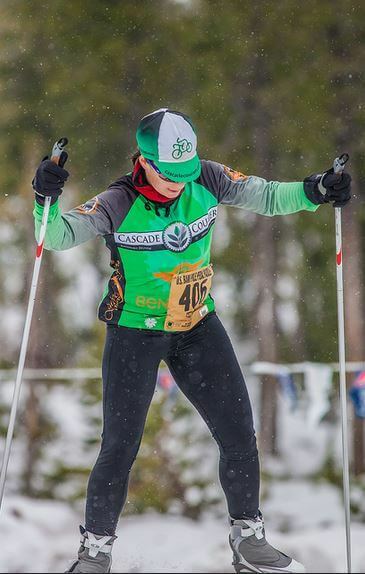 It all starts on the snowy Cascade range with a 4 mile cross country ski, followed by a 2.5 mile downhill leg on the snowiest ski resort in North America, Mt. Baker. Racers then must complete an 8 mile run followed by a 42 mile bike ride. From there, the athletes jump into their canoes for 15.8 miles, paddling into the town of Ferndale. Drying off, they hop onto a cyclocross bike for another 14 miles finally finishing up with a SEA (not a river) kayak leg that is over 5 miles in length. If this description didn’t make you exhausted, you might have found the race for you! IF you are even slightly interested in doing one of these races, we HIGHLY suggest not waiting because you never know if they’ll do it next season. 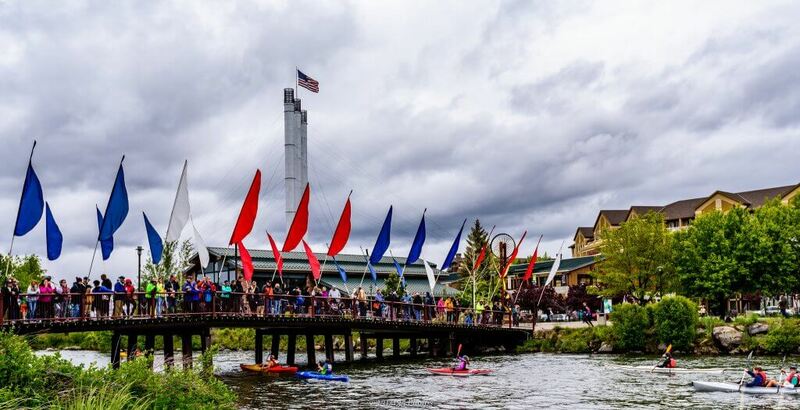 There are quite a few races like the Wenatchee Ridge River Run that are either on hiatus or not happening this year, so be sure to enjoy them while they last. Stay tuned as we highlight some of the amazing, unique relay races out there to test your mountain stamina. Enjoy the outdoors!